To enhance the relationship between the Sacramento Police family and the community they serve, through scholarship, crisis relief, athletics and its rich history. 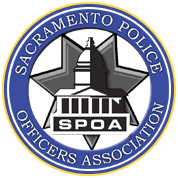 SPOA Members Provide awards in name of SPD fallen (LODD) Officers. Engage surviving family members of fallen SPD officers. Provide crisis relief for professional job-related needs. Provide crisis relief for catastrophic personal needs. Support SPD teams that contribute to local charity. Establish Sacramento PD police museum and historical education. SPOA Community Provide Awards in Name of former SPOA Members. Provide crisis relief for traumatic incidents. Support local athletics that support the community. Present “SPD living history” educational outreach. 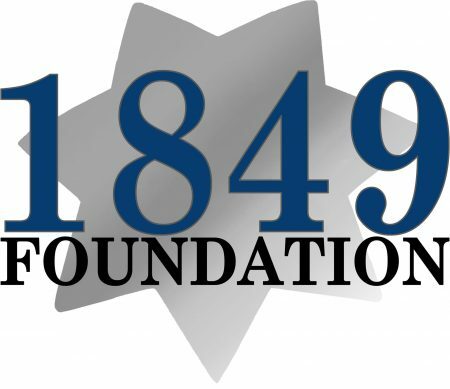 The 1849 Foundation Scholarship Program is now open! The SPOA 1849 Foundation is a 501(c)(3) tax exempt charity organization.